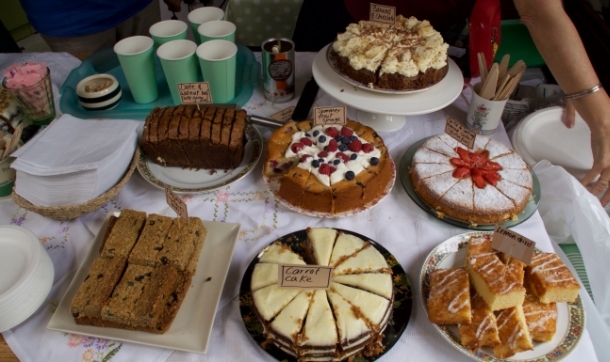 Save the Date – come to our MacMillan Coffee Morning! Visit the Garden House and support the World’s Biggest Coffee Morning, Macmillan’s fundraising event for people facing cancer. All over the UK people will be hosting their own Coffee Mornings and donations on the day are made to Macmillan. Last year alone MacMillan raised £29.5 million and this year they are aiming to raise even more. Join us on Friday 28 September 2018 in the autumn garden and enjoy coffee and delicious handmade cakes. We will also be selling refreshments, plants, jams and chutneys. Invite your family and friends – what better way to catch up and support this worthwhile cause! Open 11am to 3pm. Entry: £2 / children free. Location: The Garden House, 5 Warleigh Road, Brighton BN1 4NT.